November 15-17, 2018 in Barcelona, Spain. 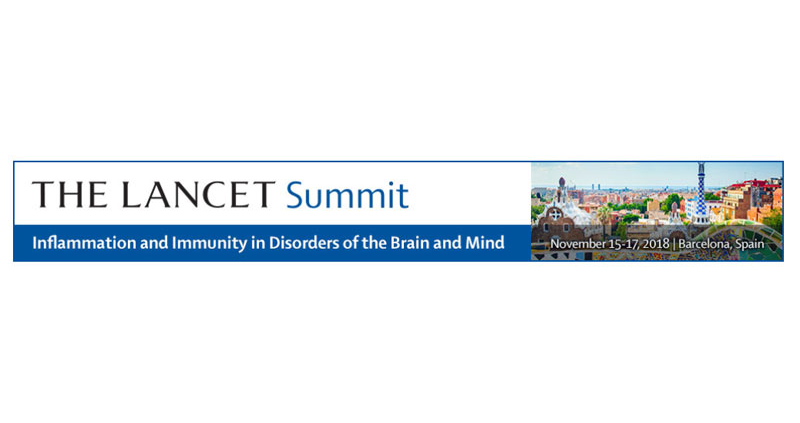 Organised by The Lancet Neurology and The Lancet Psychiatry, this landmark conference will bring together neurologists and psychiatrists to discuss recent, ongoing, and future research in the developing field of neuroimmunological disease. Coverage includes recent research findings regarding mechanisms of disease, and the translation of this knowledge into treatment, diagnosis, and the prevention of neurological and psychiatric disorders. The programme includes 24 high-level invited speakers supplemented by a large poster session.